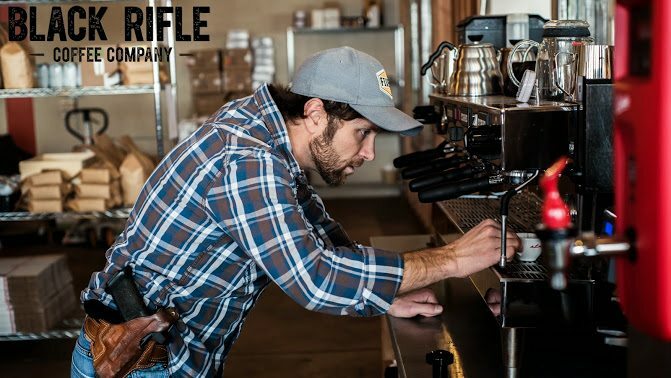 Army Green Beret turned coffee brew master Evan Hafer started Black Rifle Coffee Company to provide a high-quality, roast-to-order, coffee to the pro-2A and veteran communities. Between deployments to Iraq and Afghanistan, he was working on refining both his coffee roasting and his firearms skills. Hafer’s love affair with coffee started 20 years ago. His deployment to Iraq began his roasting career when he catered to the caffeine needs of his fellow servicemembers. From that passion grew a company that supported Hafer’s missions: to roast great coffee, have a business that allowed him to hire veterans, and the resources to support the causes that he championed. One of Hafer’s first hires was a soldier who served alongside him in Afghanistan. 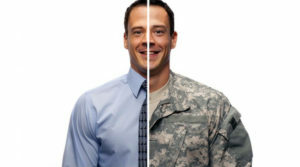 With 86 employees, 60 percent are veterans. That was a big part of Hafer’s vision. “It’s not PR – it’s who we are,” Hafer said. As with many veteran entrepreneurs, Hafer’s time in the Army served him well. Black Rifle Coffee Company roasts over a million pounds of coffee per year and grosses over $30 million annually. The company seems to have approached the box, but prefers to stay outside. The company offers a coffee club that allows consumers to get their coffee delivered to their doors. It also offers the chance to win tactical swag and discounts by teaming up with rifle and tactical gear companies such as LaRue, LWRC, Hodge Defense, Vortex Optics, Tactical Tailor, Freedom Group, Readyman and Article 15 clothing. If exclusive Black Rifle Coffee Company swag is what you crave with your coffee, the company has discount codes for that too.